Finally! 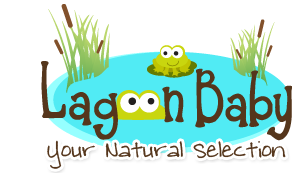 A leak-proof cloth diaper cover that refuses to compromise breathability! 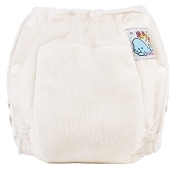 The Air Flow Cover is a lightweight, breathable waterproof fitted diaper cover. 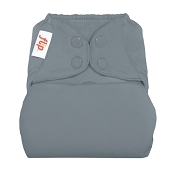 Available in 6 sizes, the Air Flow fits over top of our Sandy's fitted diapers. 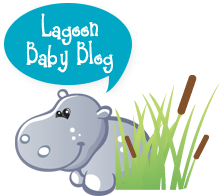 I started my cloth diaper adventure with motherease and a year later I'm back where I started. The other cloth diaper makers offer flashy patterns and an ever changing array of covers but what they didn't offer was a dry baby at the end of a nap. I've tried a number of different brands but for naps motherease is my go to. This cover baffles me. I can't make it too tight on my daughter's waist or legs without getting red marks, but I still haven't had any leaks, even overnight! It is poofy, but fits under clothes easily since the material is soft. I find the style isn't as stylish as some other covers. I love the animal prints. The side snaps are easy to use. 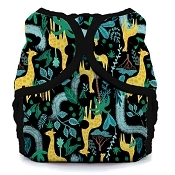 I love the fact that this cover allows my lil ones tush to breathe. I also like the fact that it isn't covered in snaps or Velcro. The only thing is this brand dosent really design to be trim it seems- but its leak proof and good quality. A fluffier bum around the house isn't such a bad thing anyways lol. This cover does the job, but I did find it quite thin. I preferred the buttons cover to this one. I use these for overnights with my toddler, works well although very bulky so pj pants don't always fit well. When I first started using these covers, they had limited options. Since then there are some cute prints available. I do find the older covers (solids and a few prints) are different than the newer ones - the new ones feel thinner and don't fit quite the same - I snap them up at different settings, but they all seem to work just fine. My only issue with these covers is when my son turned 2 he started leaking out the front and legs sometimes (large fitted, large cover), I bought the toddler size cover and that fixed the problem, he needed more of the cover in front otherwise I couldn't get the diaper properly covered. 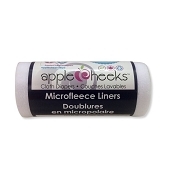 As with all Motherease products, well made, good fit and have lasted well. These fit my son perfectly. He has small waist but chubbylicious thighs, no diaper covers would fit properly. Either too tight in the leg or too loose in the waist. Then I tried mother-ease, the double rows of snaps let me adjust the waist and legs separately for a perfect fit! I think having the snaps on the side instead of front help with this too: no big flaps of fabric pulling uncomfortably across his big legs. So thrilled to find these! I only used this cover a handful of times. It is so big and poofy over a fitted diaper, and I found that it was still a little leaky if used as an overnight diaper because the legs are so loose. It was also hard to get a good fit. 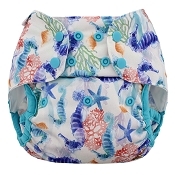 These diaper covers are great for prefold & flat cloth diapers. Have had no issues with leaks. Also really like how they have multiple snaps for your growing baby. They may be a bit poofy , but I don't mind. These truly are leak free covers. They fit nicely around the legs and tummy. We have never had a leak with these. They are on the bulky side tho. 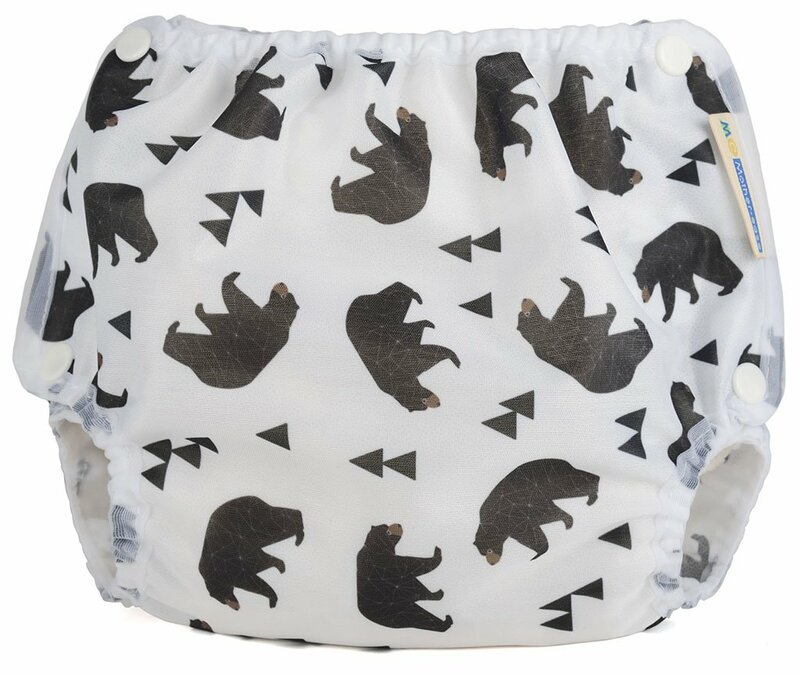 LOVE these covers, they are part of my bulletproof diaper system, I just wish they would come out with some better patterns.